Marketers and salespeople have long been talking in terms of MQLs (Marketing Qualified Leads) and SQLs (Sales Qualified Leads) in their lead pipeline or sales funnel. But few can argue against the fact that the B2B buying process has become much more complex in recent years. It involves many more touch points before purchase: the traditional sales funnel has become outdated by the complexity of the modern buying process. The traditional buying process was a linear, step-by-step process. Buyers started as leads, then progressed to Marketing Qualified Leads (MQLs), then Sales Qualified Leads (SQLs), then Opportunities, then Customers. In today’s reality, the modern buying process involves more stages than ever before. It doesn’t stop when the buyer signs on the dotted line. And if you’re working with enterprise businesses, there are often opportunities for account growth, national and international expansion. We love this view of the modern B2B buying process from our friends at Winning by Design. Their perspective reflects how businesses embark on a buying journey from initial awareness of a problem, to selecting a product or service, and beyond into onboarding, usage and true value. Product Qualified Leads – a lead has tried your product, or submitted a request for a demo, expressing genuine interest. Conversation Qualified Leads – you talked with the lead; they shared why they’re interested in your product and expressed buying intent. But if your business invests a lot of time and resource into exhibiting at events, there’s a third type of qualified lead you need to track: Event Qualified Leads. What is an Event Qualified Lead (EQL)? An EQL is a lead captured at an event, that has the potential to be a great fit for your business. Someone who has had a positive conversation with your event team, on the show-floor, where key qualifying information has been discussed and collected. EQLs deserve prioritised attention from your events team and speedy follow-up after the event. An EQL could be a new lead from a company you’ve never spoken to before, a new contact within an existing target company or even an existing customer where you’ve identified a cross-sell or expansion opportunity. How do EQLs fit in to your sales funnel? More often than not, leads from trade shows and events all get classified broadly as MQLs, as events tend to be a marketing-led activity. But in reality you get a mix of hot, warm and cold leads, deserving of different follow-up and approaches. Put simply, the hot, highly-qualified leads from your event stand or booth are your Event Qualified Leads. They have been qualified as EQLs by your events team based on the face-to-face conversation they’ve had with the prospect, where they’ve collected not just contact details, but also key qualifying information that reveals a genuine interest and fit with your business. The EQL metric enables you to clearly identify the leads which have come from an event, and how many have then gone on to become opportunities and customers, making it much easier to measure the success of your events and ultimately, return on investment. 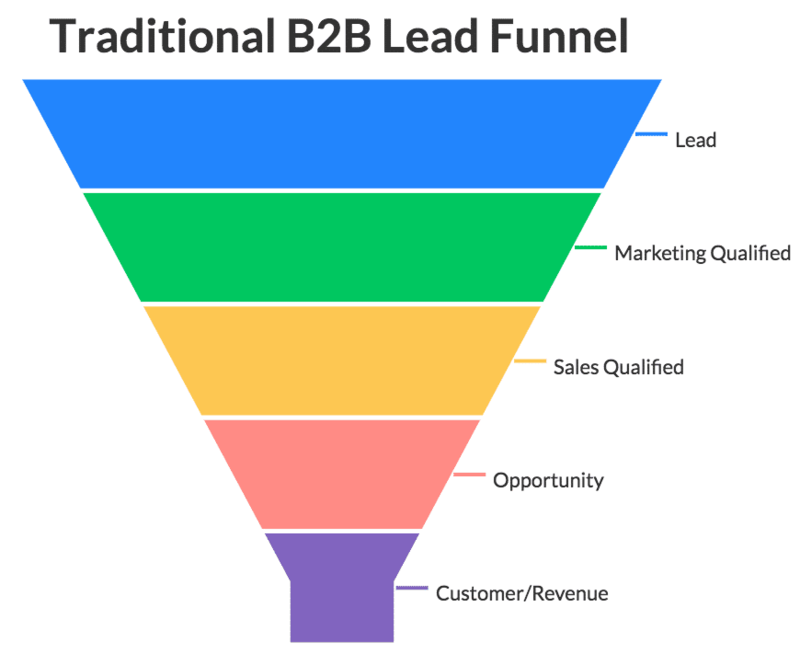 All your other marketing and sales activities generate leads of differing quality and urgency, each requiring a specific approach to nurture, follow up and progress through the funnel. If you already track your MQLs and your SQLs, why should you take the time to measure your EQLs separately? Event Qualified Leads are powerful opportunities for your business. They can be fast-tracked to ensure the appropriate sales person is able to follow up straight after the event, already armed with the key information collected on the show-floor. This, in turn, leads to a higher conversion rate through to opportunities and ultimately revenue arising from events. Tracking EQLs using an Event Lead Capture solution gives you an instant snapshot of how successful the event has been. The best-in-class who are already tracking EQLs see a wide range of benefits. 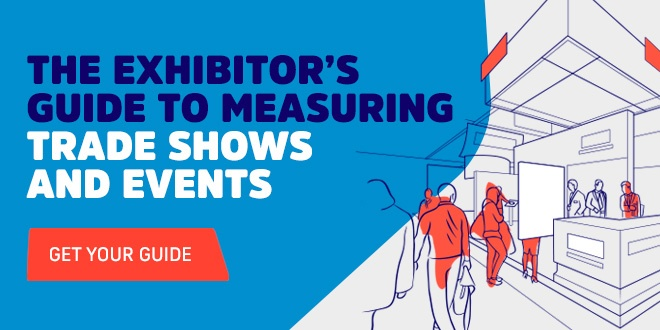 From understanding how good a job your events teams are doing on the show-floor to measuring the speed in which EQLs progress through the funnel and ultimately, being able to both measure and maximise Event ROI. By tracking EQLs and ROI, they are able to make data-driven decisions when planning future exhibitions and trade shows. They have data available to decide which events to exhibit at next year, how big the booth should be, how many reps should be on the show-floor and what the make up of that team should look like. It’s traditionally been difficult to measure the success and return on investment of events. Tracking Event Qualified Leads helps simplify this, by giving you a single metric to benchmark event success and finally align reporting with the rest of your marketing and sales channels.